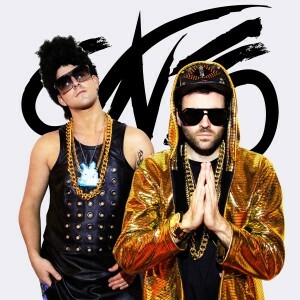 They describe themselves as “future billionaires”, “the new kings of Electronic Music”, and say if that their name offends you, you have permission to instead refer to them as “The World’s Greatest DJs”… Gareth Emery & Ashley create with their collab a hilarious parody those “artists” who’ve taken the easy way to the top… with the use of ghost producers, paid followers on social media and general lack of originality! 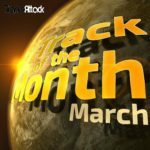 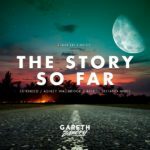 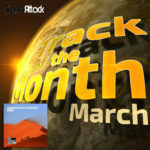 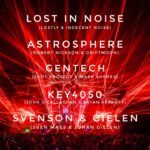 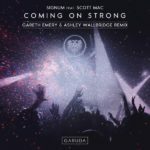 A great job by Gareth Emery & Ashley Wallbridge and by the way… great music! 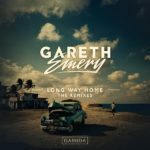 Tagged Ashley Wallbridge, CVNT5, Gareth Emery, Garuda Music.